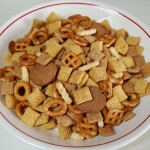 It's not a PARTY without the Chex Mix!! Spread on paper towels to cool, about 15 minutes. Store in an airtight container. 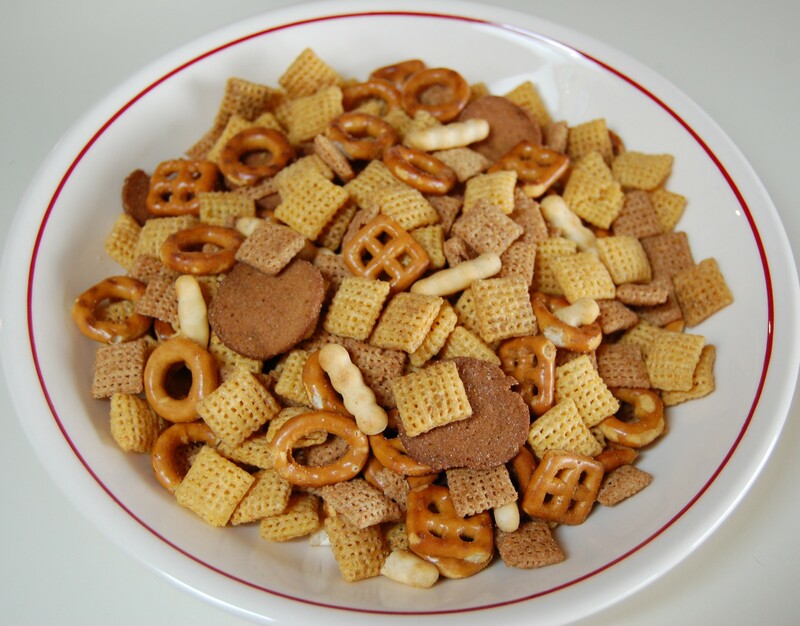 The first time I had chex mix was at your grandma’s apartment in Ballard when I was a young child probably around Christmas time. I remember she had it in the boxes of chex mix cereal as I sat looking at the boxes in her kitchen, As I sat in the yellow padded kitchen chairs looking hungrily knowing I could not get into the boxes to eat more of it. If I remember correctly her name was grandma Archie.